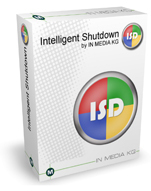 Create slideshows for PC, TV, CD-ROM, Websites and more. Edit your digital photos and graphics very easy. MEDIARevolution is the All-In-One Solution of a Multimedia Player! 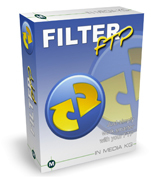 Transfer with filter criteria only what you really need. Sort Photos and remove duplicate Photos with Photo Manager. Convert your MSG Files into EML Files.